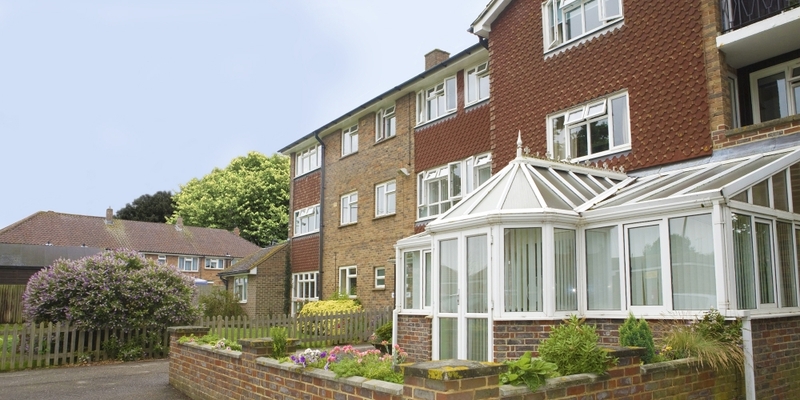 Bridges Court is a 10 minute drive from Horsham town centre and is well served by local buses. This lively scheme consists of 25 studio apartments and five one-bedroom apartments, many of which have their own private balcony. The development is also linked to 39 one and two-bedroom bungalows in Bryce Close, Manor Road, Hawkesbourne Road and Laughton Road. All bungalows have their own private garden.